Our firm engages an independent accounting firm every three years to conduct an external peer review. This process evaluates our quality control policies and procedures, making sure they’re well designed and implemented in compliance with professional standards. It’s all about giving you additional confidence in the quality of our audit and accounting practice. 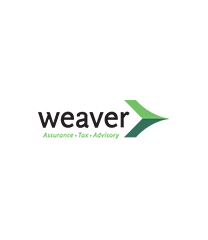 Weaver has successfully completed all peer reviews to date, each of which has included a review of government audit engagements as required by American Institute of Certified Public Accountants (AICPA) standards. In addition, as a registered public accounting firm, we are inspected by the PCAOB every three years to confirm that we are complying with PCAOB standards. 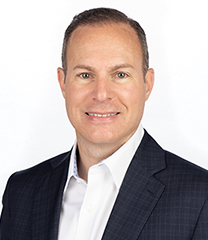 Plus, we’re a member of the AICPA Center for Audit Quality, the Government Audit Quality Center and the Employee Benefit Plan Audit Quality Center. Membership in these organizations is voluntary and requires a commitment to the highest standards of professional practice.